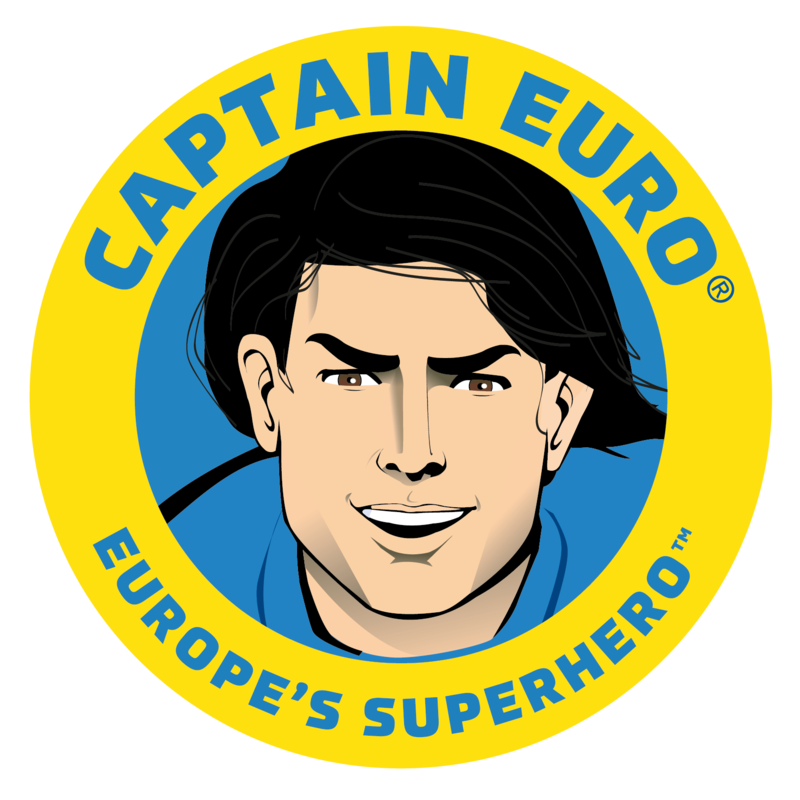 Nicolas De Santis, creator of Captain Euro and founder of the BRAND EU initiative to reposition the brand of the EU talks to Marianne Taylor about Scotland, Brexit and BRAND EU’s role in repositioning the brand of Europe. SCOTLAND has the power to stop Brexit from happening, the leader of an influential global governance think tank has said. Nicolas de Santis, head of London-based Gold Mercury International, believes Holyrood must legally be given a vote on the triggering of Article 50, meaning MSPs could choose to veto Brexit. De Santis, a high-level advisor to the EU, told The Herald Brexit was the ultimate test of devolution and said Scotland should “fight for its right” to be an equal partner in the UK. He added that First Minister Nicola Sturgeon faced her “biggest and most important job” in the months and years to come in a period that would “define the future of Scotland” either inside or outside the UK. According to De Santis, a Spanish-born Italian who is also co-founder of the successful online travel agency Opodo, the recent high court ruling that the UK parliament must be given a say on Article 50 – the triggering of which is required to begin the process of leaving the EU – sets an important precedent, regardless of whether the Supreme Court upholds the decision at a hearing next month. “The high court has told the UK Government that it cannot just unpick legislation and do what it wants without consulting parliament,” he said. “EU law is also, of course, ingrained in devolved law and that is very important. “Scotland’s role in this is to defend its right to be part of the democratic process and understand what is best for its people. “It needs to put pressure on to ensure this democratic process is followed. And if it is followed, I don’t think Brexit can happen. “Theresa May’s government is trying to override the devolved nations and that is politically significant. They are basically saying they don’t care about devolution, that the UK Government will simply do just as it pleases. This attitude is, frankly, unbelievable. Gold Mercury International was set up in 1961 by De Santis’ father, Eduardo, and has works with businesses, institutions and governments around the world. De Santis, who has been advising the EU for more than 20 years and heads Brand EU, an organisation promoting the benefits of EU citizenship, recently had what he describes as an “open and informative” meeting with former First Minister Alex Salmond to discuss Scotland’s position. But he warned that the EU could not openly support Scotland’s wish to remain part of the EU as it “cannot be seen to get involved in an ‘internal’ matter. It deals with sovereign states, that is the reality”. He insisted, however, that Scotland could still influence the outcome. “Scots should not view Brexit as a fait accompli,” he explained. “Scotland should do what it needs to do politically and legally to exercise its rights. Its role is to guarantee that the devolution it received actually means something. “This is the biggest and most important job Nicola Sturgeon is ever going to have. This will define the future of Scotland. “And it opens up very big questions. Either the UK creates a real constitution that clarifies these matters and possibly creates a federal system or it will break. Describing the aftermath of the Brexit vote as “a mess, like watching a bad soap opera” De Santis said the past six months demonstrated that pro-Brexit Tories either did not understood the complex nature of membership of the EU, or were prepared to mislead the public about what leaving would mean and rely on “stupid rhetoric” and anti-EU propaganda. He is now doubtful that leaving the EU is actually possible, despite the Prime Minister’s assurances that “Brexit means Brexit”. “The EU is comprised of thousands of small items that together create something huge,” he explained. “One by one you have to remove laws, treatise, agreements – I don’t see it as possible in modern times to easily extricate yourself from this, economically or socially. “The problem is the Brexiteers told people it would be possible, but they didn’t say how it would happen. The leaked memo we saw last week highlighted that they had no idea what they were doing.